MEC MENA has won the coveted Agency of the Year Award, as well as Campaign of the Year, at 2016’s Festival of Media MENA Awards at the Music Hall in Dubai. MEC Publicis’ Maggi campaign, ‘Maggi Diaries – a Journey of Women, Food and Change’, won Gold, Silver and Bronze across a range of categories, leading to it being crowned best of the year at the event on 20 April. 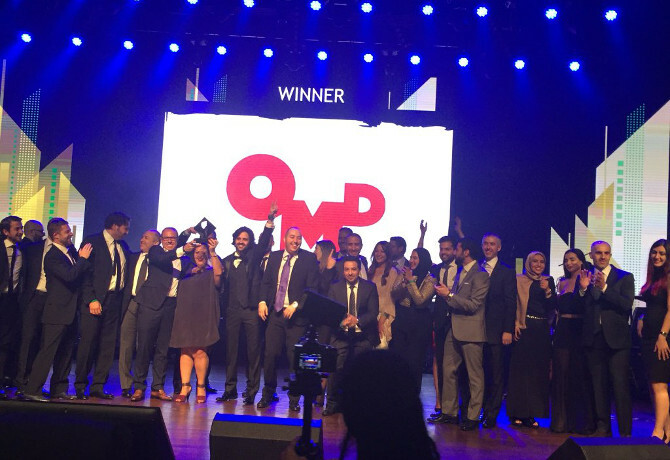 OMD won Agency of the Year, with 11 trophies across its UAE and Egypt offices representing nine different brands. Outside the big media agencies, independent Cairo and Dubai-based full service agency Digital Republic stood out, winning Silver in the Best Content Creation Award category. “The jury had the privilege of judging the best communications campaigns in MENA and that gave us a great insight into latest industry trends,” said GSK global marketing director of family nutrition Karim Wally, who co-chaired judging with Nissan Middle East chief marketing officer Fadi Ghosn. “We noticed a significant evolution in the role of digital media and how it had been amplified to drive successful consumer engagement with tangible results. Click here to see the full list of winners and shortlisted entries.